Add the sparkle of Swarovski crystals to your wardrobe with this unique necklace. 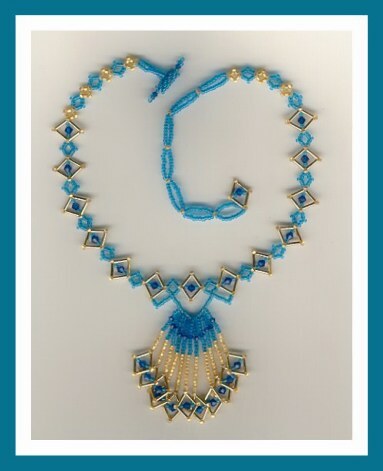 It may be worn as a choker or necklace with adjustability from 13 to 16 inches. Matching bracelet & earrings are possible.